Judy has lived in Oregon for over 25 years. She and her husband now live in Lakeview and love the small town atmosphere and surrounding geography. 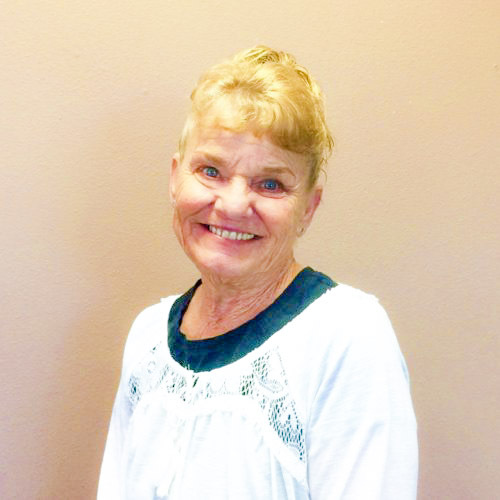 Judy has worked with individuals with Developmental Disabilities for over 30 years and began in the early 70’s in the State Hospitals. She is a mother to six children and has twelve grandchildren. She looks forward to delivering services to individuals and their families in the Lake County area.